When you’re looking for Self Storage in Kewdale, you’re probably not thinking about the history of Self Storage. However, the storage industry actually has a very long history, dating all the way back to a few ancient civilisations. Storage units can be traced back to an elaborate system in Ancient China. The Ancient Greeks also used a form of paid storage, where people filled clay pots with items. These pots were then stored underground away from their homes. Valuable documents were also stored in Delphi. The Ancient Greeks and Chinese weren’t the only ones. In Ancient Egypt, belongings could be stored in jars and containers away from the home. While these ancient storage methods only slightly resemble the Self Storage industry of today, they paved the way for our modern systems. Moving forward in time, these ancient storage methods were refined by the British as a way to protect important information and belongings. This system started as storing valuables in crates, which were kept in stables and guarded around the clock. As time progressed and people were able to travel further distances, the demand for secure places to store items continued to grow. Eventually, wealthy citizens would pay to store their valuables in banks. The modern Self Storage industry was started in Nebraska in the United States in 1891 by Martin and John Bekins. At the time, many people were migrating west to settle, and they took advantage of this opportunity. Their storage company involved horse-drawn carriages, and these were later upgraded to moving vans. After a while, a second location was opened up in Los Angeles. People were able to store their personal belongings in the steel warehouse for a fee. In the 1960s, the popularity of paid storage units grew exponentially. As people in Western culture became more mobile and were able to travel further distances, they also started to buy and collect more possessions. Modern Self Storage facilities grew, and could be found in Britain, Canada, and Australia by the 1980s. By the 2000s, Self Storage facilities were found in smaller suburbs as well as larger cities. Today, storage in Kewdale is used for many of the same reasons, and the industry is continuing to grow. 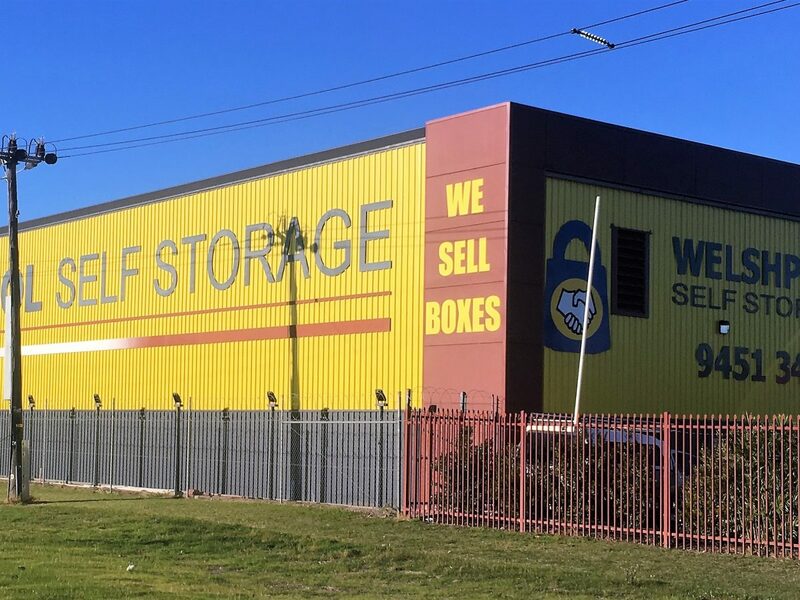 If you’re looking for storage in Kewdale, contact the team of experts at Welshpool Self Storage today to learn more.